I first saw him on Oprah! Years ago, Oprah featured Ron Clark and his extraordinary way of teaching students. Just watching him with those students and seeing how they responded to his methods was a breath of fresh air. It was very easy to tell that he was in his element! He was in the midst of his passion and as the Ron Clark Academy opened it’s doors in Atlanta, his dream had come true. Fast forward to June 2015, I find myself standing in the lobby of The Ron Clark Academy listening to him speak to & about his extraordinary students on the last day of school. With The Knighten Project, it’s in my soul to ask about Dreams and what keeps you pressing towards what you desire out of life. 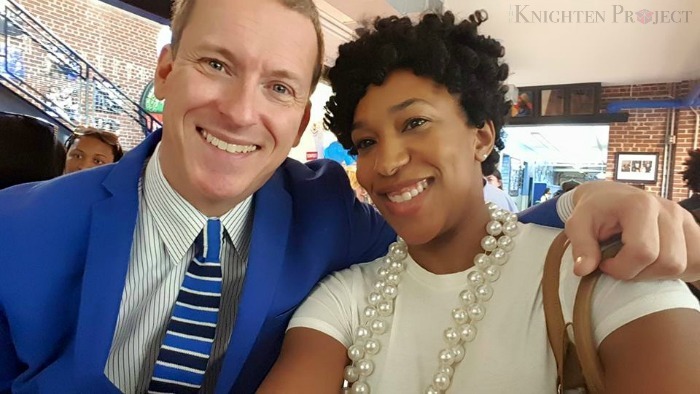 I was given a few moments to ask Ron Clark about Dreams and what’s next for him. So although he is not personally opening up other Ron Clark Academy, more children will have access to his methods. I was invited to the RCA to witness the presentation of the collaboration between Staples, student from MS88 and the Ron Clark Academy. 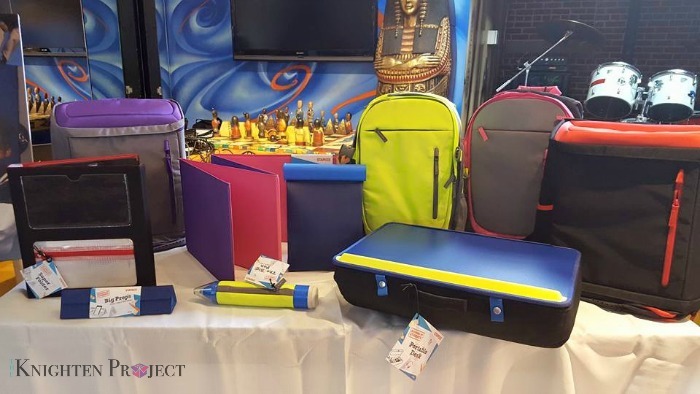 They collaborated on sixteen different teams to develop a new line of innovative school supply products to bring to customers. “Our students’ collaboration with Staples has been one of the most innovative and engaging projects I have seen during my time in education. 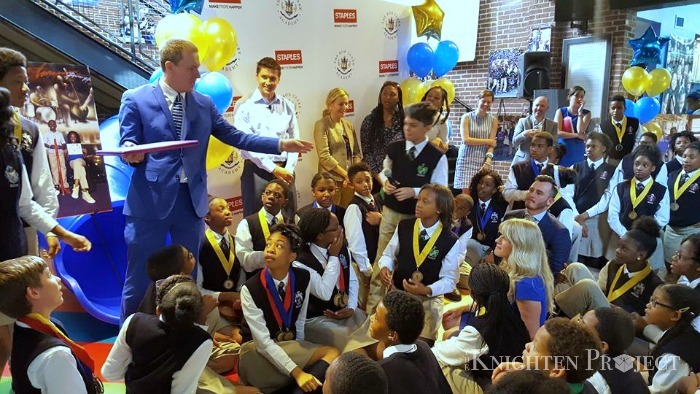 By listening to the opinions and need of our youth, Staples has been able to create products that speak to the desires and taste of a new generation.” said Ron Clark, co-founder of The Ron Clark Academy. My mouth dropped when I heard these students speak about their projects and how they initially came up with the idea. 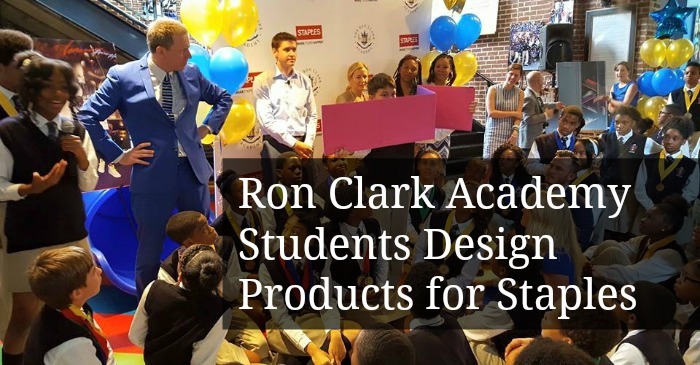 These products will now officially be in stores on June 28th with the Ron Clark Academy stamp! Oh, I forgot to mention Staples donated $50,000 to the Ron Clark Academy to continue his work in education! Isn’t it amazing when people believe in your dreams? Could you see your child attending this middle school? Would that be a Dream come true for your child?